The following is an opinion piece written by Geoff Land, MD at Infinity CCS. The views expressed within the article are not necessarily reflective of those of Insurance Business. To protect market share and profitability from the growing threats of disintermediation, new competitors, increased regulations, evolving customer expectations, and digital disruption, insurance brokers and agents need to own more of the customer relationship and compete on service rather than price. With a forecast of 4% annual revenue growth everything might look rosy for the insurance broker market. However, established brokers are facing increasing competition from new entrants, disruptors like price comparison websites and aggregator platforms, and also from insurance companies selling directly to customers. 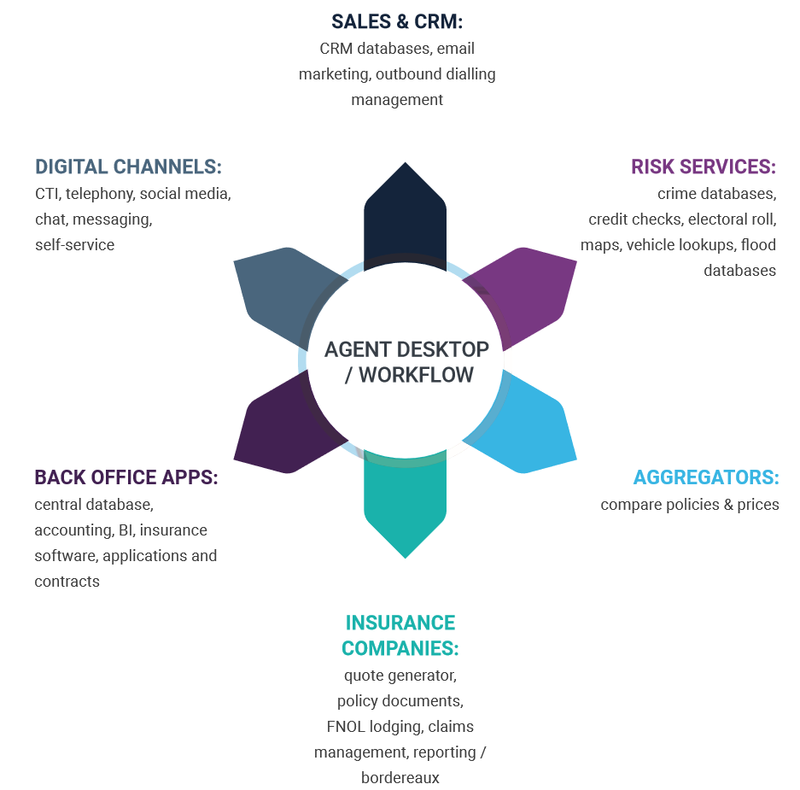 The fact is that digital communications technologies are making it easier to provide on a mass scale the kind of personalised, advice-focussed service that is the broker’s major USP. To combat both disintermediation and commoditisation, insurance brokers can differentiate themselves from their competitors (both new and old) by becoming specialists who focus on solving one or two (preferably big and important) problems for clients. While this inevitably shrinks the size of the market they can sell to, positioning themselves as experts in a particular field can enable them to become a leader in that space and convert more prospects into customers. While products might be getting more commoditised, customers’ lives and businesses are getting more complex, which means there is a growing demand for expert advice that helps them make sense of at least some parts of them. Insurance brokers should be expanding their advisory and risk management services, along with the portfolio of insurance products they are able to offer, to be in a position to design personalised insurance solutions to meet clients’ exact needs and budgets. Delivering all the above through modern digital channels in a way that meets customers’ evolving expectations of how they interact with companies is what we will look at next. 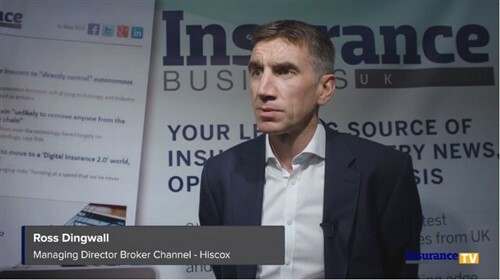 Recent research into digital innovation in the insurance broker market conducted by the British Insurance Brokers’ Association (BIBA) suggests that right now, there exists a huge opportunity for forward-thinking brokers to take a lead on the competition with even minimal smart investment in the right technology. Forty per cent (40%) of brokers believe the sector has not embraced innovation very well, 44% think software houses supplying the industry are to blame for not having done enough to innovate, while 77% said cost innovation was the main barrier. Departmental and channel siloes are eliminated as data is made available in the desktop regardless of where it is stored. Legacy systems are also given a new lease of life and are able to work with one another, with new digital channels like chat and instant messaging, and with external systems like those of the broker’s insurance partners.